Playgroup is fantastic for both parents and kids. It's a not for profit organisation that was established over forty years ago. The kids love to play with the other kids, away from home with different toys, and the parents love to sit down and have a chat and a cuppa whilst the children play. It's playing and a parent group all in one. 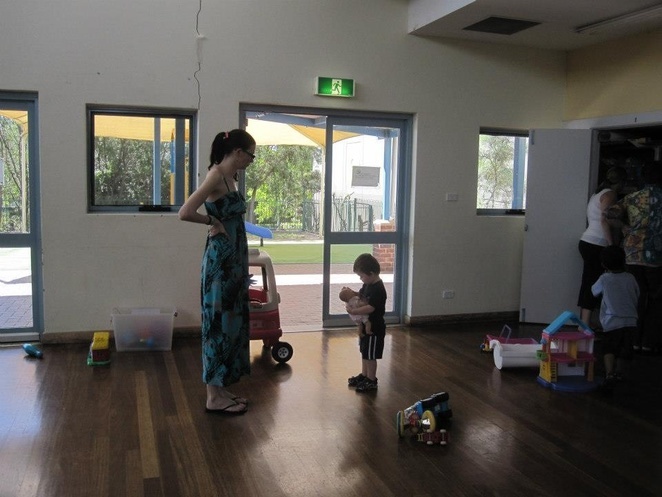 For every parent with a child 0- 5 years Playgroup is an absolute must. I don't know how I ever coped without it. I didn't join playgroup until my son was two. I just kept putting it off and I got really nervous about meeting a new group of people. I imagined that the other parents would be uptight, competitive and judgemental. I was worried that they would question my mothering, my values and my ideas. But this was so not the case! In fact it was quite the opposite; when I built up the courage to finally go I loved it and my son loves it and we haven't looked back. My son has never been absent from Playgroup ever. 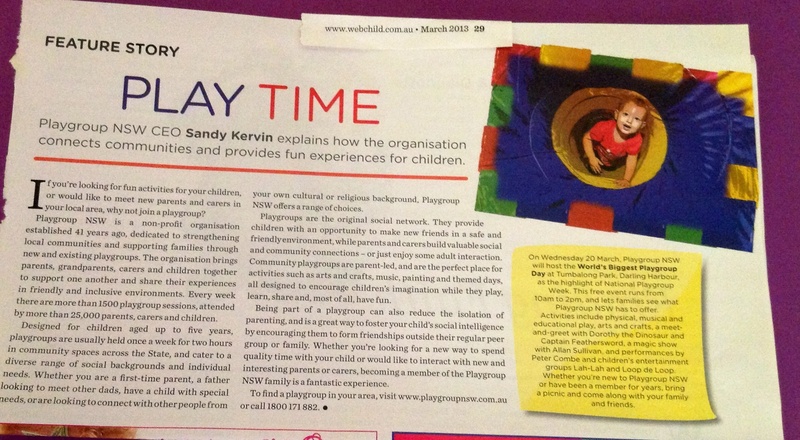 Playgroup is not formal and it's not a childcare centre. It's casual, laid back, friendly and fun. People who attend go to have fun, meet others, give and get advice, get out of the house and make new like minded friends. The one I attend goes for two hours each Friday morning in school terms. The children and parents are all different ages and backgrounds and each person is lovely to chat with. We support each other, help each other and we all look out for the safety of every child that attends. We each bring along a piece of fruit for the kids morning tea and we take it in turns to provide morning tea for the parents/grandparents that attend. Tea and coffee is also available. 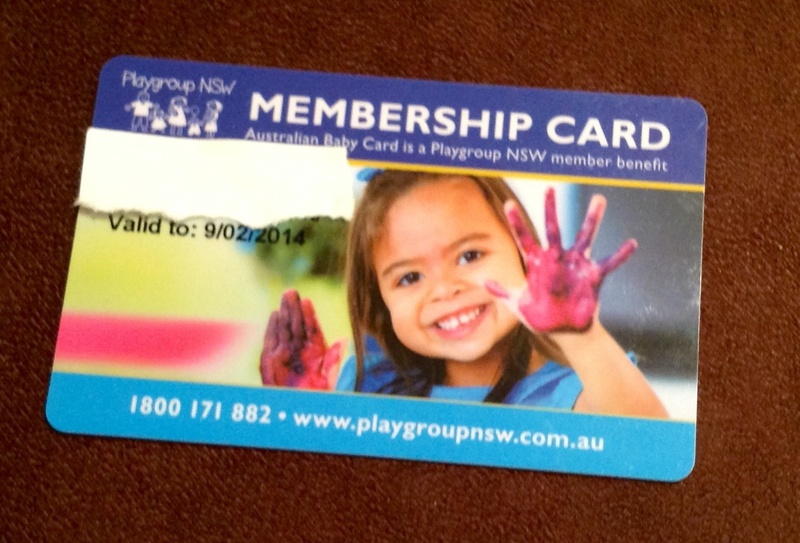 Being a Playgroup member is not very expensive. It costs around $30 a year then about an extra $20 per term. This covers being a member, receiving member discounts, renting the meeting place, a magazine, emails, equipment and insurance. [ADVERT]Playgroups can also choose to fundraise to buy new toys and equipment and even go on excursions. At the Playgroup I attend we held a sausage sizzle out the front of a Woolworths supermarket (they even supplied the sausages for us), sold chocolates and even had a raffle. We plan on doing more sausage sizzles and holding a trivia night in the future to raise more funds. The children have already been on an excursion to an indoor Playland and had an Easter party at a park where the Easter Bunny himself came and gave all the children eggs. Now that all the toy sales are on the children are about to get new equipment, so everyone is very excited. The parent/s that run these playgroups are volunteers and they really are amazing. They organise the rosters, fundraising, excursions, bookings and all the necessary paperwork for insurance. When I first rang up my local Playgroup the women was really sweet and helpful. Another great thing about Playgroup is that you can try any Playgroup for two sessions before you decide if you want to sign up for a whole term. If the time, day or people don't suit you, you simply try another Playgroup free of charge. You only need to pay once you have found the one that is right for you, you are never locked in or in a contract. If you and your child can't make it some weeks or you go on holidays that's fine. You don't have to commit to coming each and every week. Playgroup places are limited, this makes it easier for all the parents and children to get to know each other well and build up a rapport with them. More than say about thirty and the noise will be deafening. To eat all the parents sit together and all the kids sit together. It is a really great social activity. Through Playgroup, my son's language and social skills have advanced dramatically. 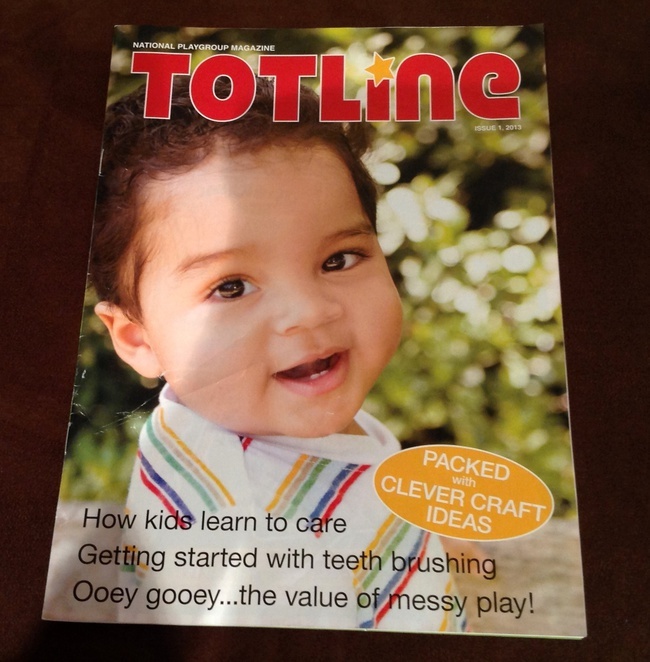 He is learning social skills, communication skills, turn taking skills and cognitive and problem solving abilities. These are important life skills that will help make his transition into pre-school much easier. The children can be involved in playing with different equipment and toys, other children of various ages, art and craft activities, music, movement and story times. These are run by the parents. 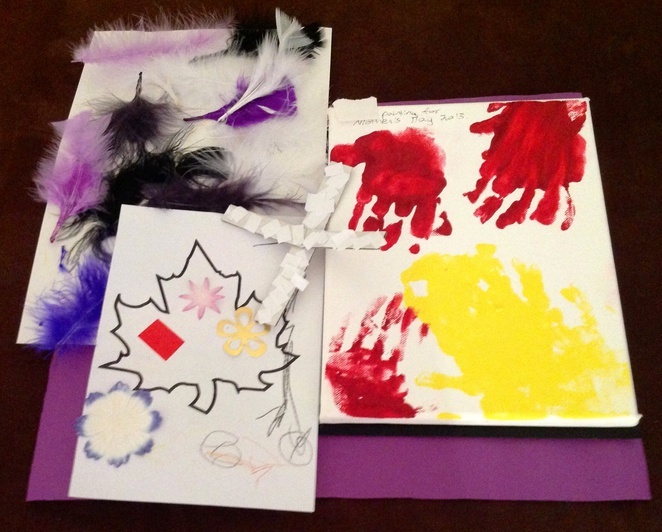 If you know a great craft to do bring it with you or if you have a great book to read to the kids then join in. As a mum I have now made new friends who are in the same situation as me and live close. They provide me with adult conversations, support, guidance and laughs. We just recently had a girls night out (with no kids) and had such a great time. My son and I have met such amazing people and by joining a Playgroup near you, you can too. They also hold a World's Biggest Playgroup day which is a free event that brings all the different Playgroups together and shows exactly what Playgroup has to offer. This year the event was held at Tumbalong Park, Darling Harbour. Dorothy the Dinosaur, Captain Feathersword, a magician, Peter Combe and two children's entertainers attended. They had soccer, water play, a jumping castle, dancing, storytelling and craft. Members have the opportunity to enter raffles and competitions and receive the National Playgroup Magazine "Totline". As part of their membership you can receive the Australian Baby Card which offers a great range of discounts and special offers that families can use to go on outings and to get discounts on shopping. If you would like to volunteer your time, donate money, or you have toys your children no longer want/need and you would like to donate them, Playground Australia would love to hear from you. Some centres are desperately in need of toys and equipment for their kids so please help out if you can. (view their contact details below).